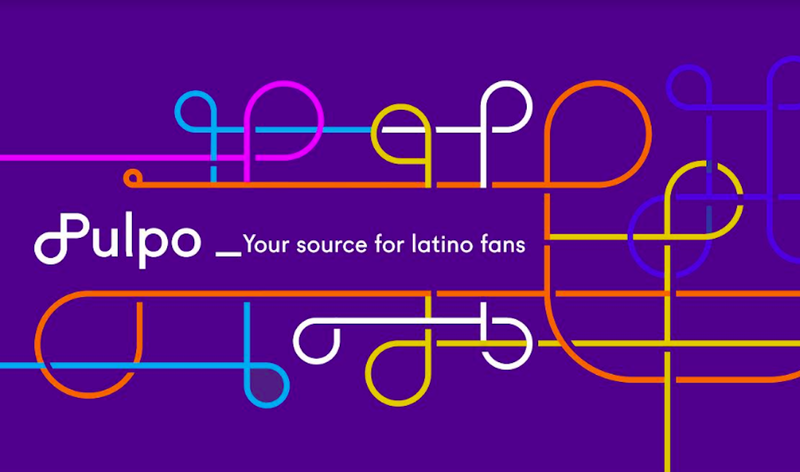 In an attempt to foster brand affinity among Hispanics, Perdue has launched a Spanish language website where users can exchange recipes and get tips on how to cook healthy meals with their products. Hispanic consumers have the option to search recipes by their country of origin, desired preparation time, and meal occasion. The website, http://www.perdue.com/es, also offers information on proper preparation and cooking of chicken products. Jim Perdue, chairman of Perdue farms, stated that the site was designed to deliver culturally relevant information and to meet the interests of U.S. Hispanics, and emphasized that the website is not a mere translation of the company's English-language website.